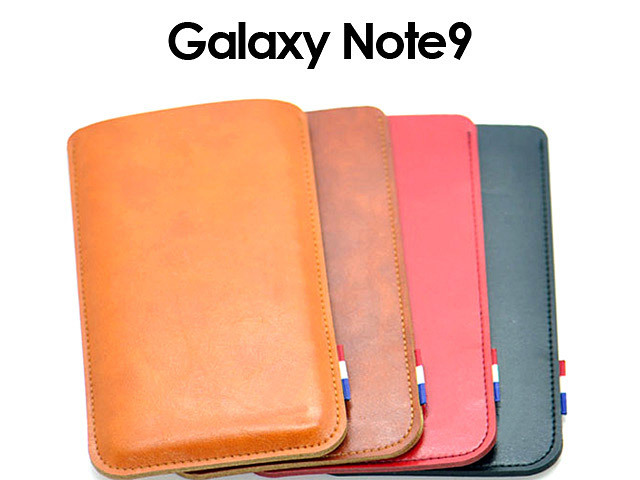 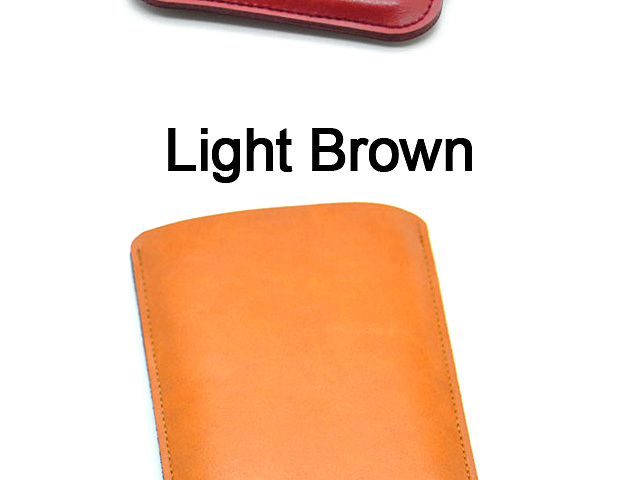 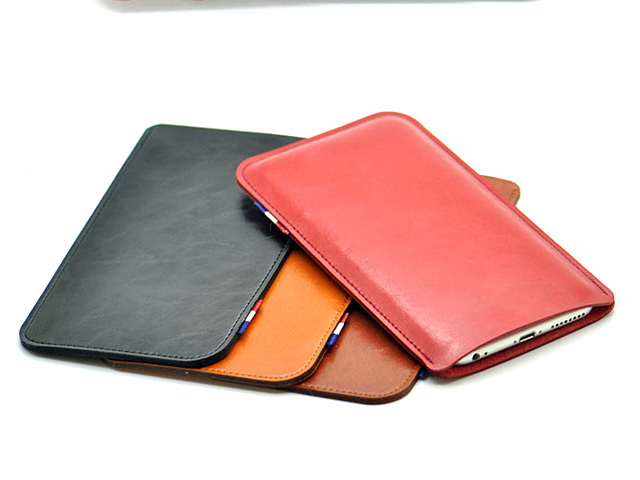 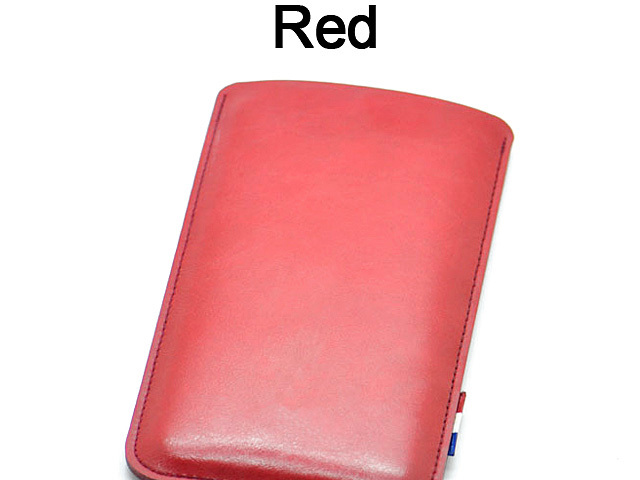 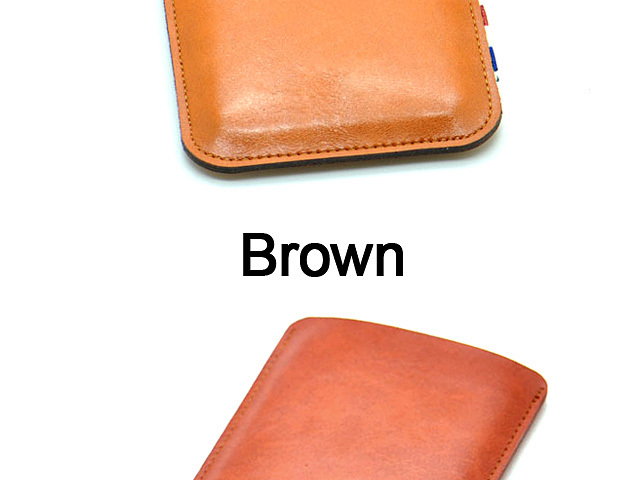 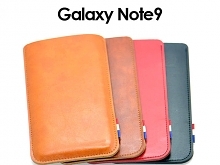 Leather Sleeve is made of synthetic leather materials. 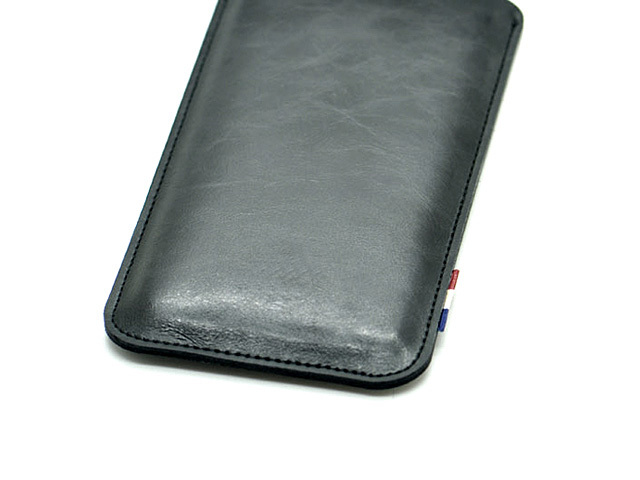 Designed to provide full protection with your Smartphone. 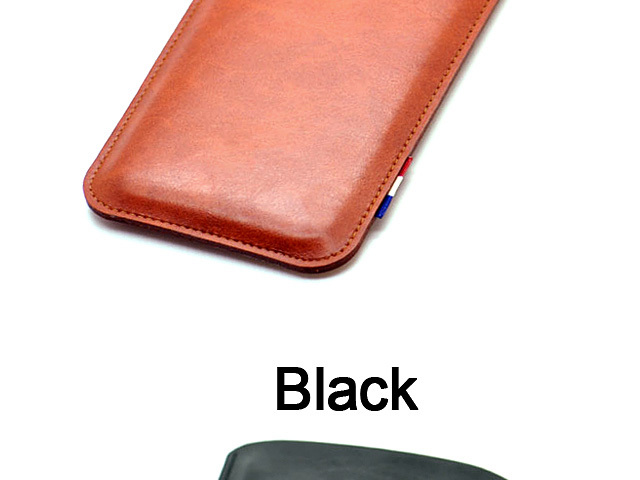 This handmade carrying case allows you to place your device anywhere like in bag or pocket. 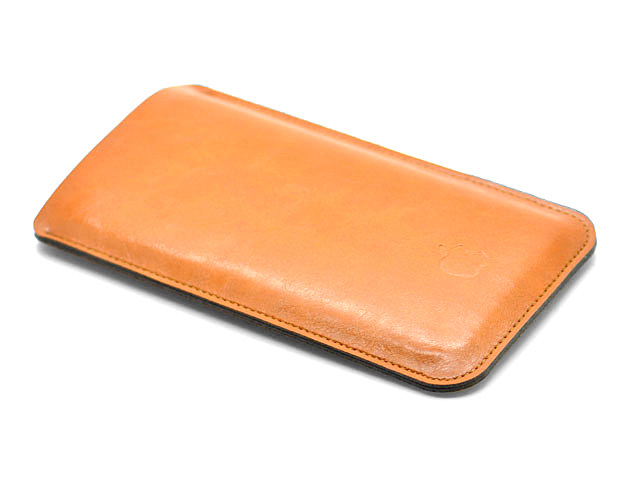 Beautiful stitching, elaborate handcrafted and premium exclusive selected top quality full grain genuine leather coming together creates this extraordinary Leather Sleeve while adding luxury and full protection.